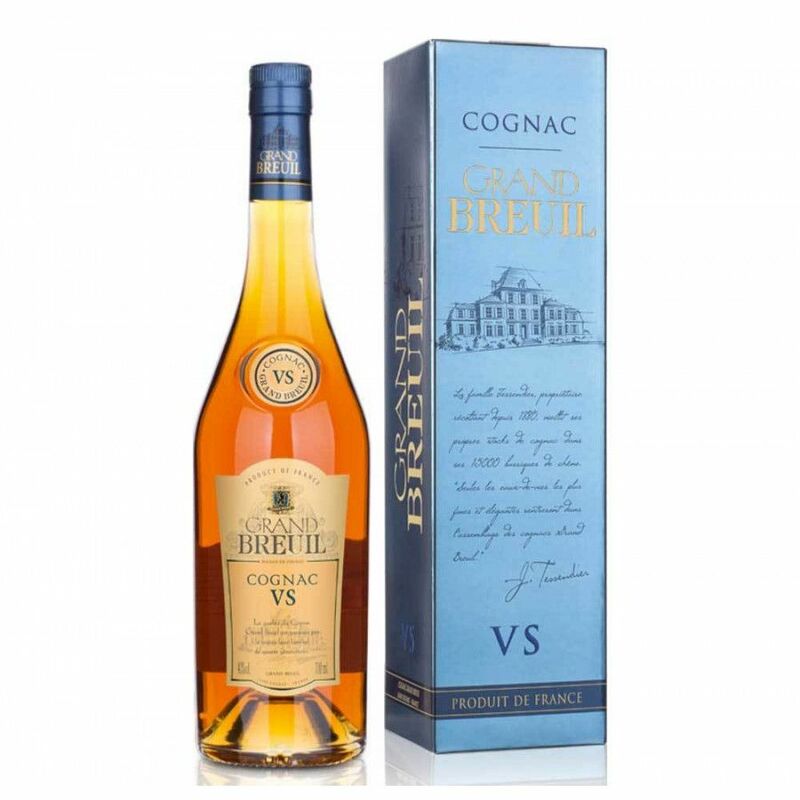 The Grande Breuil VS Cognac is a wonderfully fresh, light, young offering that combines the best of four seperate terroirs: Fins Bois, Borderies, Grande Champagne, and Petite Champagne. The result is a wonderfully versatile Cognac that is particularly floral - both on the nose and the palate. This is a creation of the wealth of experience of the two-strong Tessendier team, Jerome and Lilian, who've brought together both the tradition of the art and their scientific expertise into what makes a truly good Cognac. The result is a VS quality blend that offers exceptional value for money, and a truly versatile Cognac to own. Enjoy the power and fire that such a young Cognac brings by enjoying it neat. It also drinks beautifully on the rocks, or can be combined with a mixer or as the base for a favorite cocktail. Whatever way you drink it - enjoy!